Many years of experience in the field of cargo transport have highlighted the need to deliver cargo in a timely manner, regardless of weather conditions. Over the years we have gained experience in transporting cargo not only on land but also on ferries. 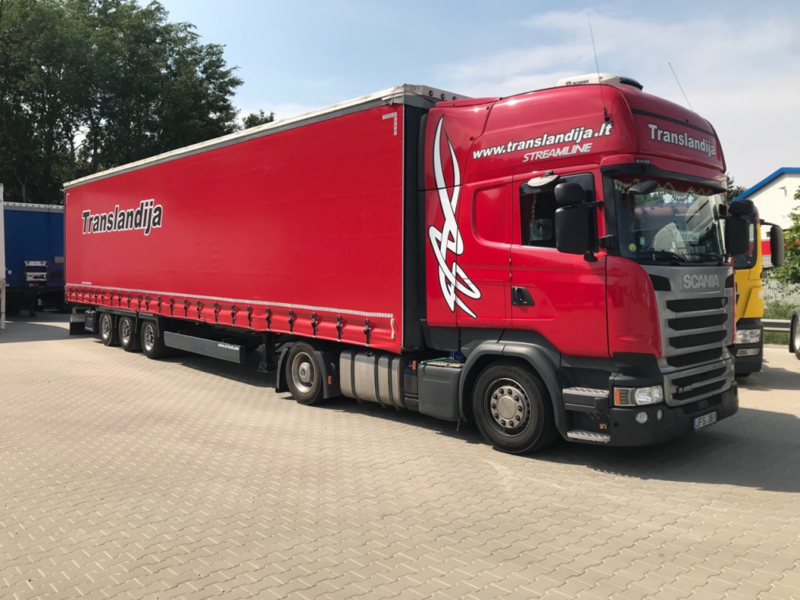 If necessary we can offer the customer various cargo transportation models, taking into account the urgency of the delivery and the amount of the percentage of expenses allocated for the transportation service. As the company continues to grow and taking into account customer needs, the territory was equipped with 1 000 m2 warehousing premises. Depending on the needs of our customers, we can offer short-term – long-term cargo storage.